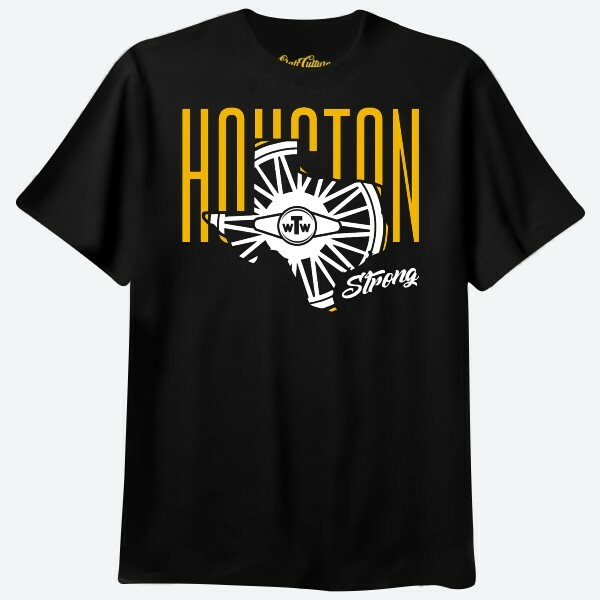 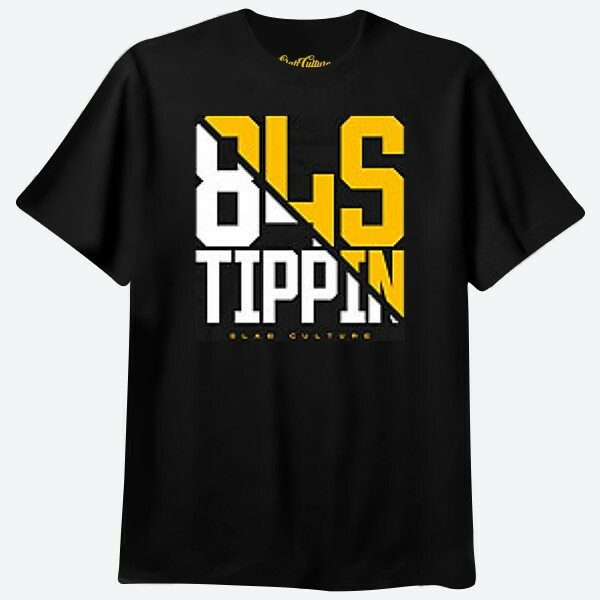 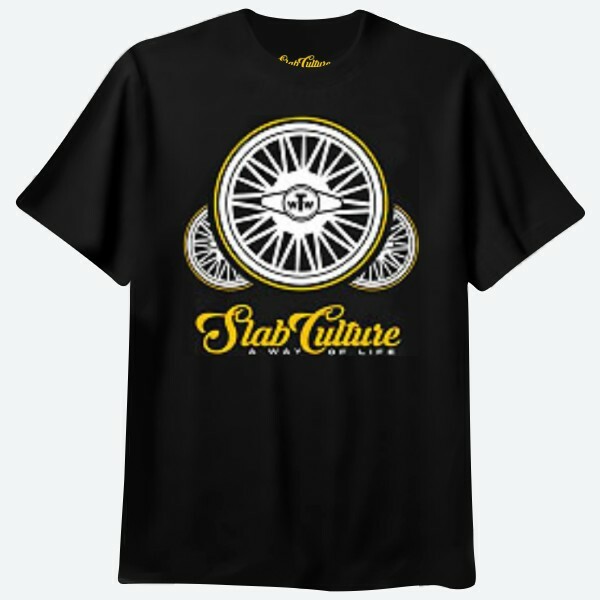 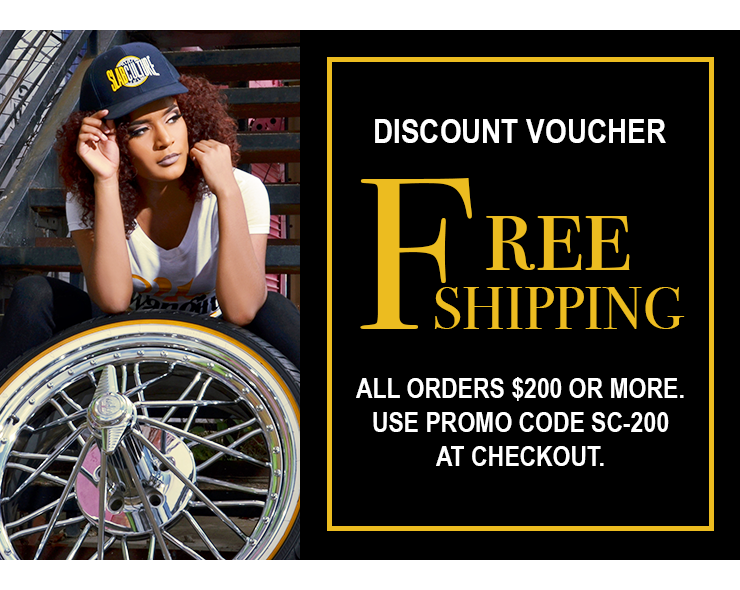 Slab Culture A Way Of Life t-shirt with 3 Texan Wire Wheels rims, Slab Culture yellow wording in yellow, A Way Of Life white wording. 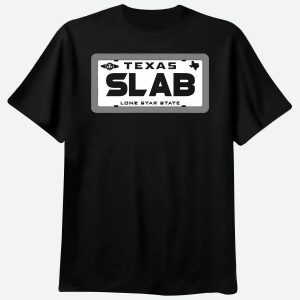 Available in various colors with several design options. 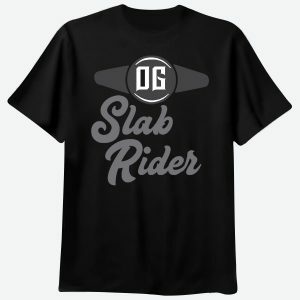 Please select your size, t-shirt color, and t-shirt design from the product dropdown menu.